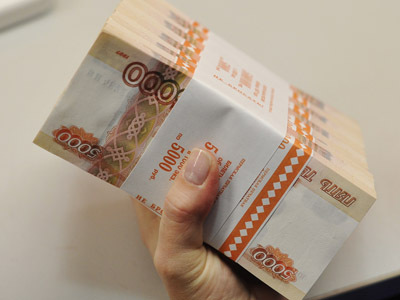 Russians may soon be limited to spending just up to US$18,750 in cash, with any greater sum to be paid with cards. Officials strive to constrict the shadow economy, but experts warn ordinary people, not conceptually ready for the change, will suffer. 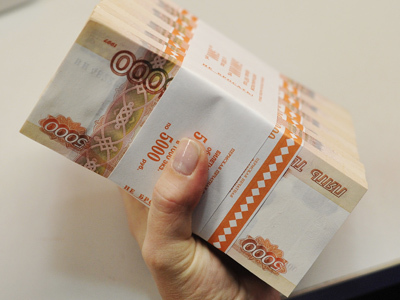 Russia’s Ministry of Finance suggested people in the country should spend no more than $18,750 in cash, which mostly concerns purchases of housing and vehicles. That is another attempt to promote non-cash payments among Russians, which, officials believe, should help constrict the shadow economy in the country. The amount of so-called “black money” was officially estimated at about 15% of the country’s GDP as of the end of last year, with calculations by independent experts pointing to a figure of twice that. The huge amount of cash circulating in the Russian economy is to blame for that, according to Anton Siluanov, Russia’s finance minister. Currently, cash comprises almost a quarter of the total money supply in Russia, which compares to an average of 10% in developed economies. Most experts, however, remain skeptical about the move. It would hardly help tackle the shadow economy, creating only difficulties for upright Russians and businesses instead, says Ivan Oskolkov from Russia’s Ministry of Finance. The limitations will mostly hit the secondary housing market, where about 99% of deals are transacted in cash, Mikhail Kulikov, head of secondary housing market at Incom Real Estate, told Vedomosti daily. The move could reflect into higher housing prices, with banking fees, for instance, adding their notch, Kulikov said. Additional charges from banks will affect Russia’s car industry and retail as well, experts agree. 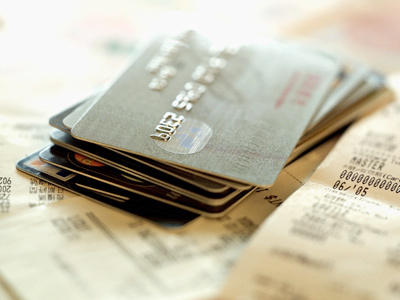 In Russia, one needs to pay extra 1.3% for banking payments with Visa cards, which compares with an average 0.7%-0.9% in Europe, according to Yury Borisov, advisor for settlement regulation at Russia’s Central Bank. What is more, now is not the right moment to impose such limitations on Russians, as the society is not ready to actively use banking cards, says Anton Danilov-Danilyan from Delovaya Rossiya (Business Russia). Lack of trust to the country’s financial system as a whole, coupled with the average low-level of financial literacy, come as the major stumbling blocks, experts concur. Earlier restrictions referred to Russian legal entities, which were obliged to limit the use of cash to up to $3,125 in their deals, with anything above that sum being subject to non-cash settlements. The latest official comment on the issue came in mid May this year, when Aleksey Savatyugin, deputy head of the Finance Ministry, said the earlier initiative to abandon salary payments in cash was rejected. The issue of cutting the amount of cash in Russian economy has been discussed since 2009, with the country’s banking giant Sberbank being among the first to start lobbying the idea. In 2011 alone, too much cash in circulation made the country’s economy fall short of 1.1% of its GDP, or $17.5 billion, according to the bank’s research.